Available in 500ml and 1G. 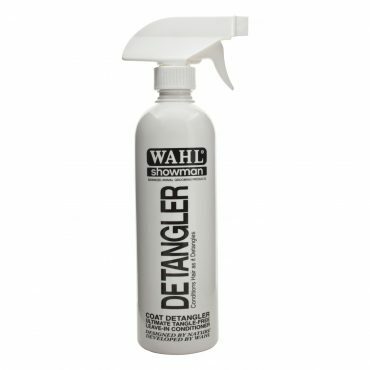 Easy Groom Detangler designed to effectively de-matt without pulling. Available in 500ml and 5L. 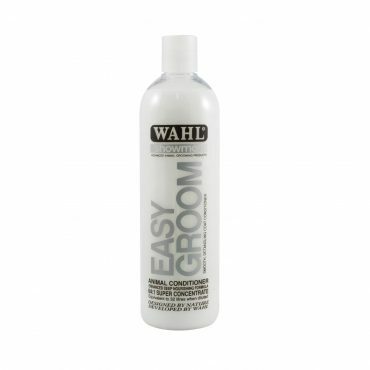 Easy Groom Conditioner designed to detangle and leave the coat smooth and silky. Available in 500ml and 5L. 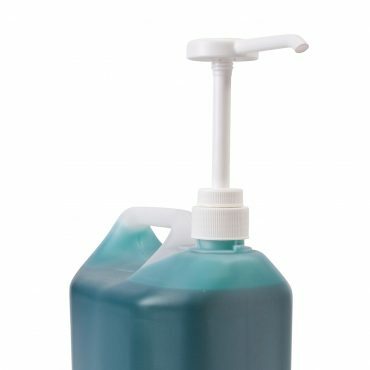 Oatmeal Essence Shampoo designed to be gentle on coats. Available in 500ml and 5L. Tea Tree Shampoo designed to be gentle on coats. Available in 500ml and 5L. Dirty Beastie Shampoo designed for use on dirty, thick or matted coats. Available in 500ml and 5L. Diamond White Shampoo designed for use on white and light coats. Available in 500ml and 5L. Deep Black Shampoo designed for use on black and white coats. Available in 500ml and 5L. Aloe Soothe Shampoo designed to be extremely gentle on the coat. Available in 500ml and 5L. Copper Tones Shampoo designed for use on red, brown and copper coats. Easy Ear Cleaner designed to cool as it cleans, reduces inflammation and discourages ear mites and fleas.